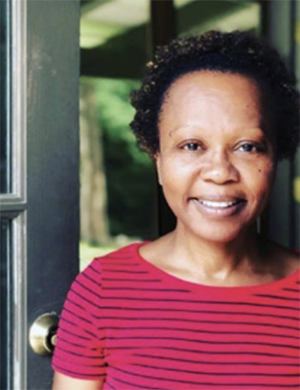 Born in Haiti and now residing in upstate New York, Maryline Damour in no stranger to taking on change. 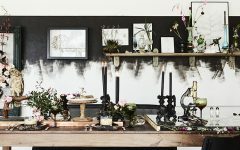 After transitioning from marketing to making, Damour and her partner founded Damour Drake, an awarded and well-respected interior design team that ushered in an era of elegance, creativity, and originality to the Hudson Valley. 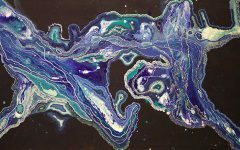 After creating a name for herself in the arts, she is once again branching into something new. 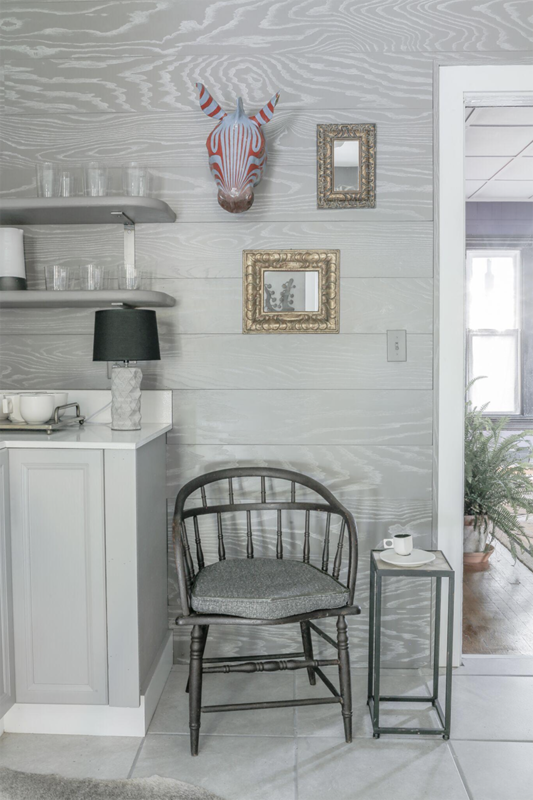 The Kingston Design Showhouse, conceptualized and run by Damour, is a beacon for upstate designers to share their work with the community. 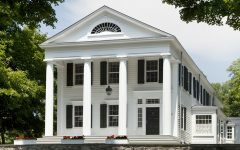 Proceeds from the show house benefit a charity close to home; People’s Place, a non-profit thrift shop and soup pantry for Ulster County’s less fortunate. 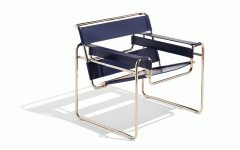 With over ten reputable designers on display, Damour’s latest venture into curatorship is beneficial to both creatives and customers. 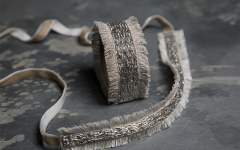 This Designer Friday, we took a peek into Maryline’s contribution to the showhouse, and her personal insights. 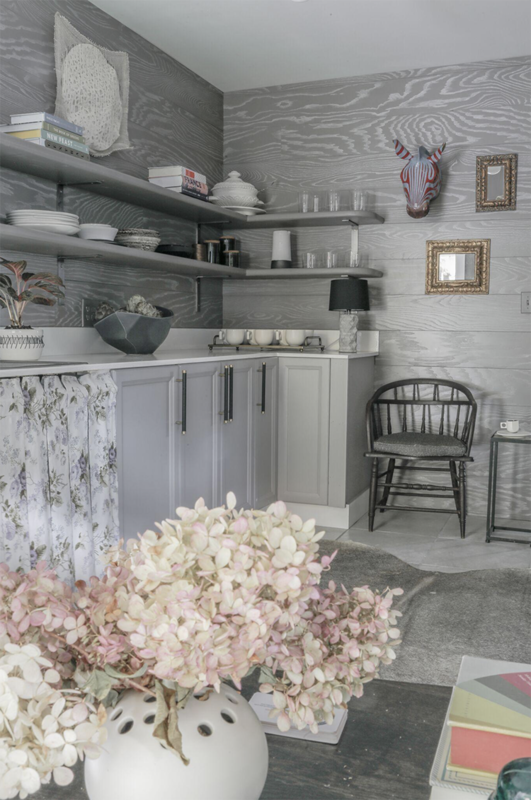 Like something from a storybook mixed with rustic upstate modesty, Damour’s kitchen takeover in the Kingston Design Showhouse is a subdued ashen dream. 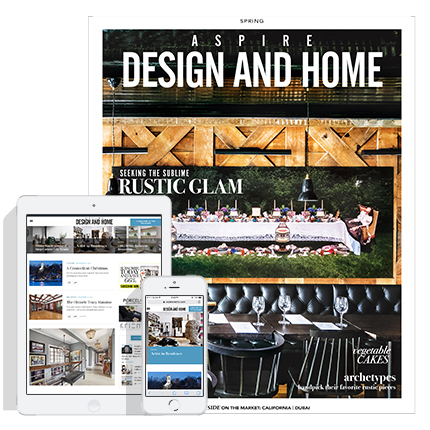 Andrew Joseph – What are three things you can’t live without? Maryline Damour – Sparkling water, sitting on a beach and all the Man Booker Prize books. It’s given every year for the best novel written in English and published in the UK. I started reading them after college and they never disappoint. Maryline – I recognize how weird this is but I love watching Forensic Files when going to sleep because the narrator’s voice is so soothing, though he mostly recounts stories of people being killed by their loved ones. Maryline – Dancing, though I don’t know how secret that is as I do it all the time. Maryline – Alien was always my favorite scary movie until I watched it with my partner who cannot suspend belief for any length of time. It’s still one of my favorites but now I see how campy it is. Maryline – I live in Kingston with a growing population of amazingly creative people. 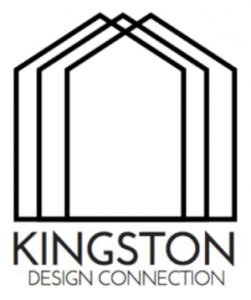 That inspired me to develop the Kingston Design Showhouse and an organization called Kingston Design Connection to plug designers into the Kingston and Hudson Valley design scene. Maryline – Maya Angelou said, “When someone shows you who they are, believe them the first time.” I can predict a lot about how a project will go based on my initial consultations with clients if I pay attention. Damour adds a bit of Haitian glamour to her space with an intensely-colored zebra head against a subdued wall. Accessories go a long way, even in the kitchen. 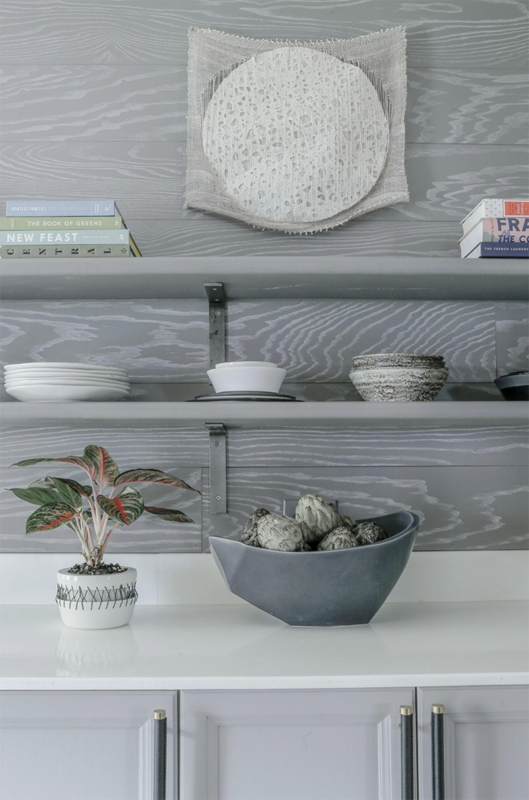 While much of the kitchen is traditional, Damour’s use of eclectic home goods bring a sense of modernism to the room. 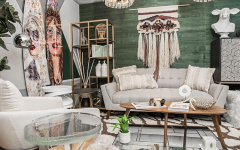 About the Kingston Design Showhouse | The Kingston Design Connection Showhouse is an opportunity for Hudson Valley designers to collaborate with Kingston-based designers and artisans to curate indoor and outdoor spaces in a 1800s house at 139 Downs Street in historic Kingston, NY. About Maryline Damour | After many years working in marketing, business development and public relations for firms such as Deloitte, Ernst & Young, PwC and Accenture, Maryline returned to school to study interior design at Parsons The New School for Design. Originally from Haiti, Maryline has been actively involved in building projects in Haiti since the earthquake of 2010. She is currently developing a vocational school focused on teaching building techniques and practices for those in the construction industry.